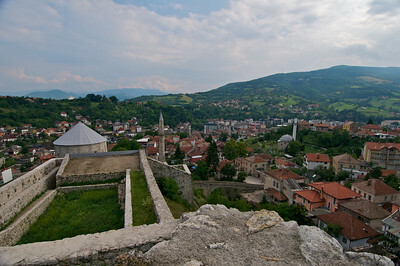 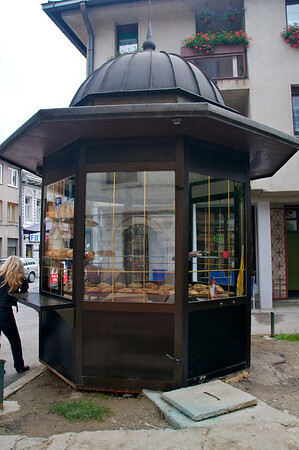 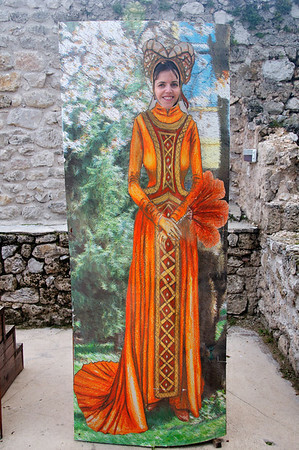 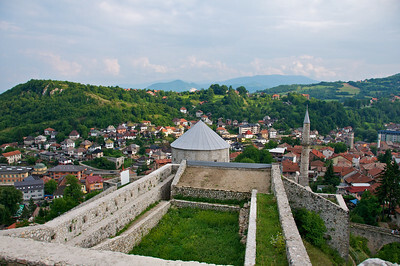 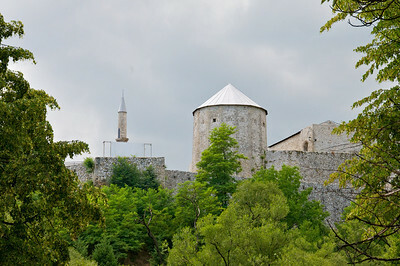 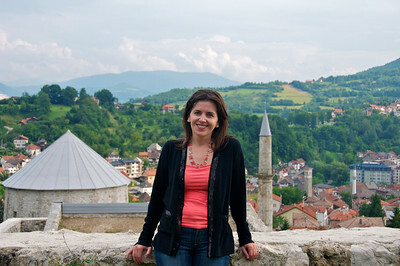 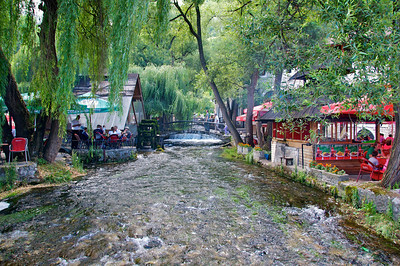 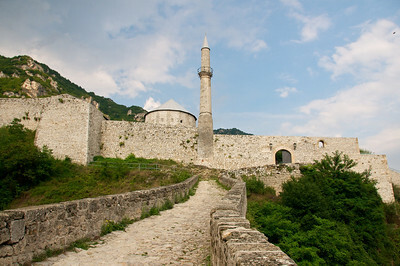 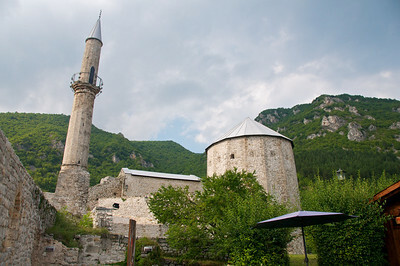 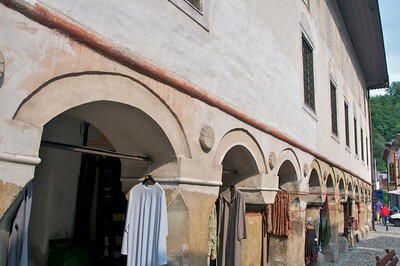 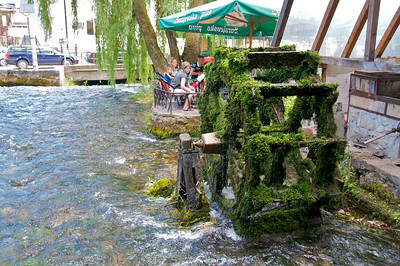 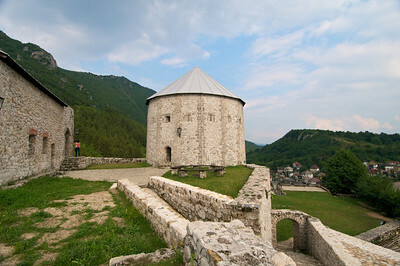 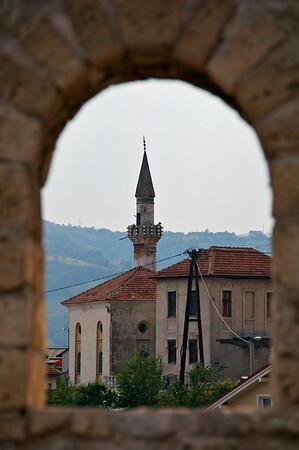 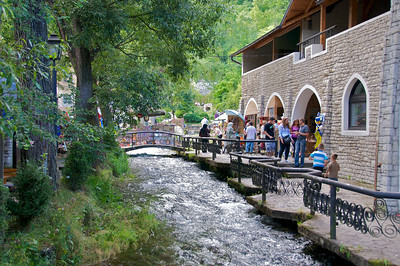 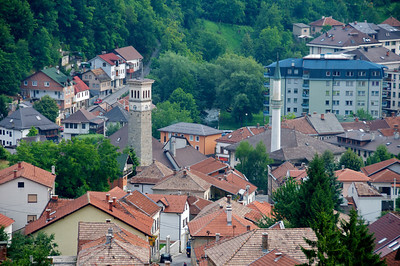 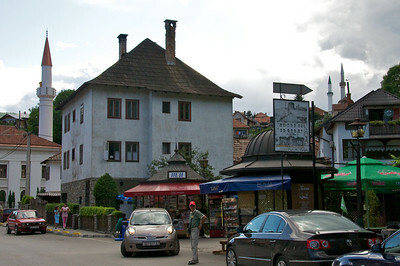 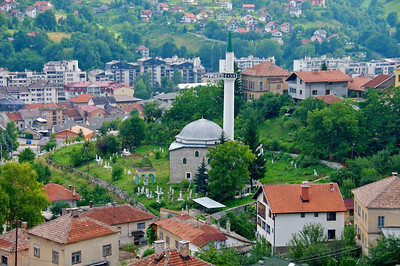 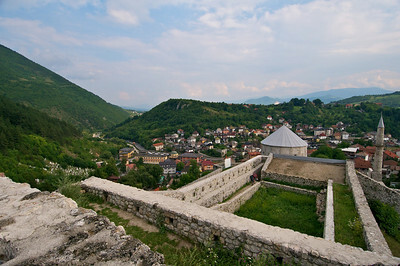 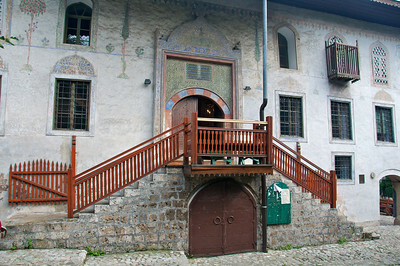 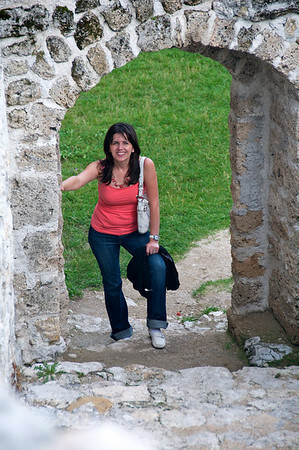 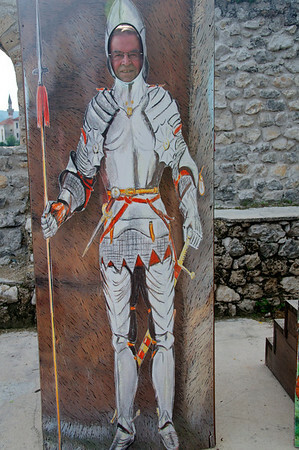 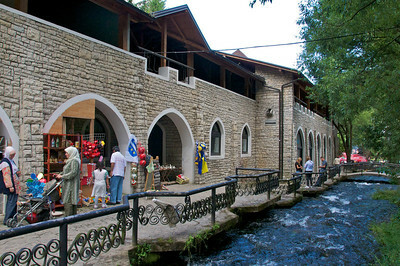 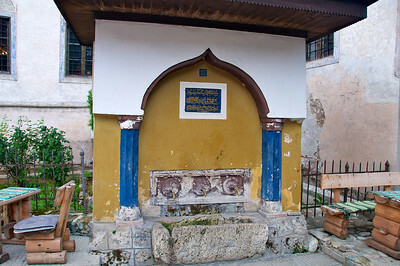 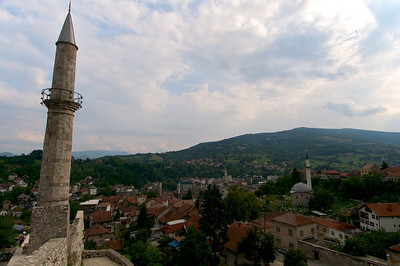 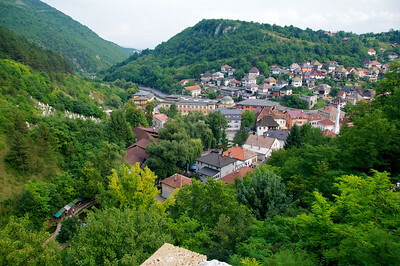 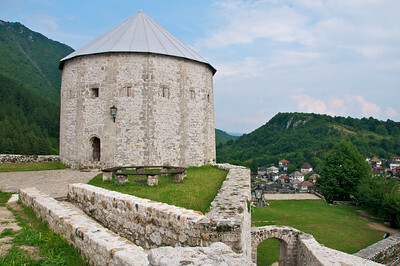 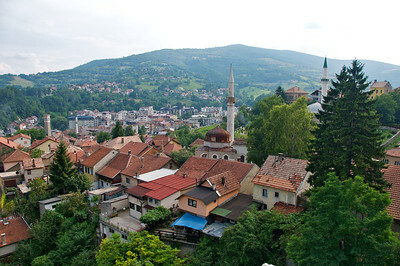 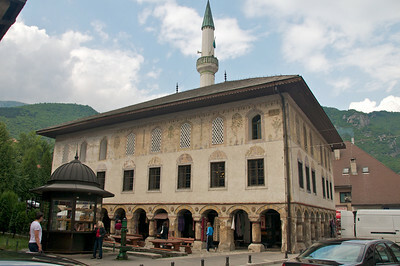 Travnik was known as "The Town of Viziers". 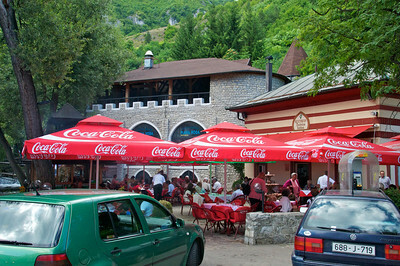 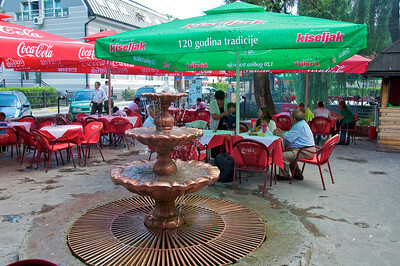 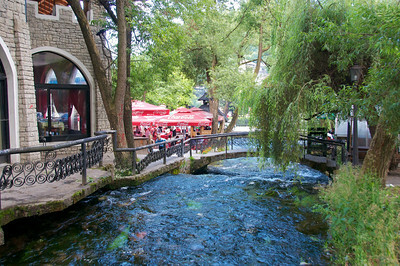 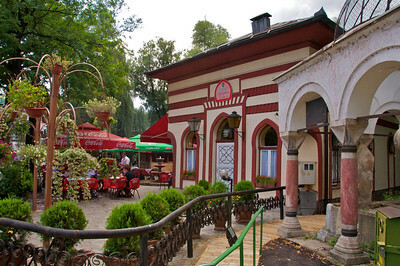 Restaurant "Plava Voda" has really good čevapi. 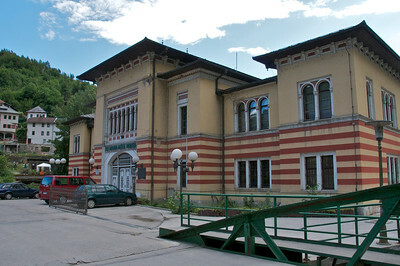 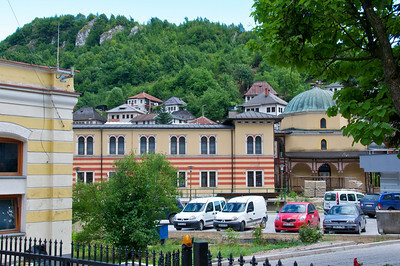 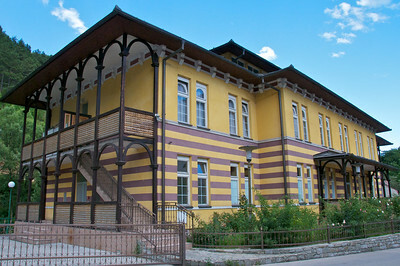 School and library in Travnik. 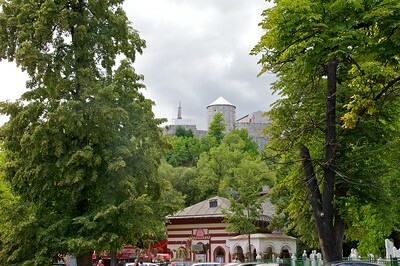 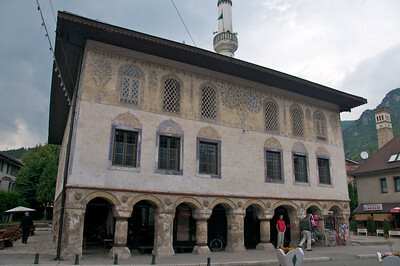 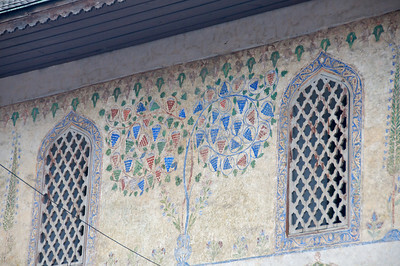 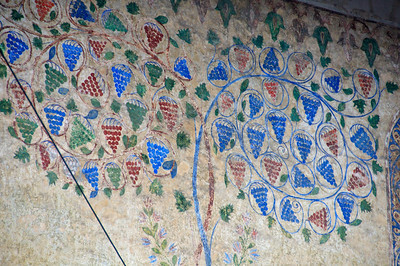 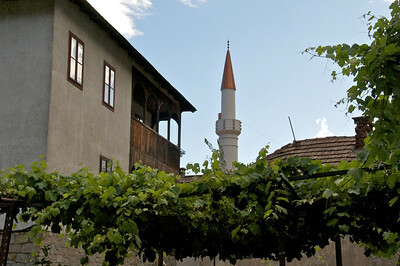 Šarena Džamija (Colorful mosque) was built in the beginning of the 16th century and restored several times in the course of history.